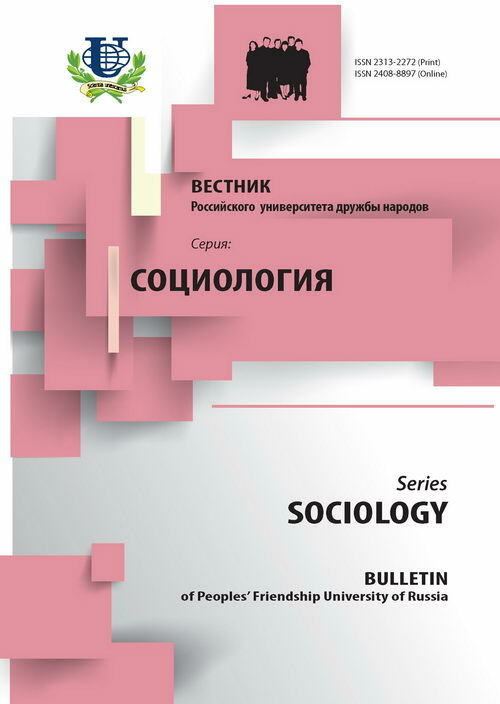 The article examines the issues of historical subject's social status in terms of his identity. 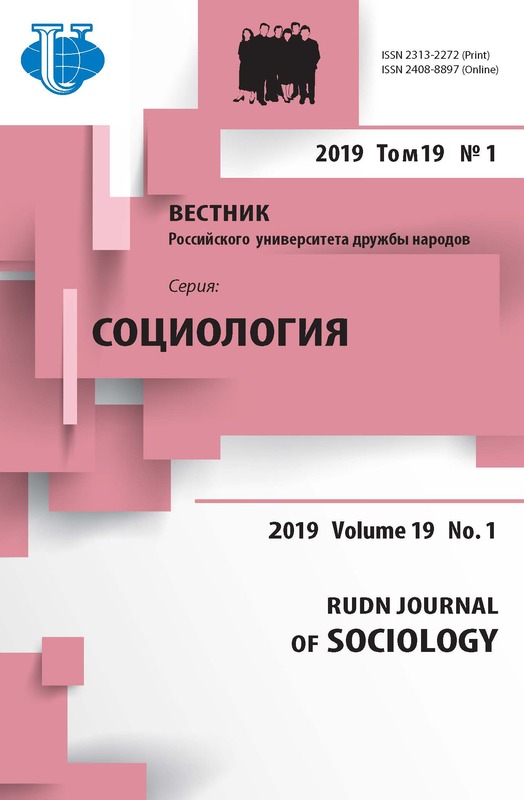 In this context the topic of subjects' «acquisition» of their identity associated with the appreciation of their unique character, the specific character of their objectives identification and their individuality perpetuation, i.e. means of historical subjects' identity expression is touched upon. Bensi D. Konstitutsiya ES ostalas' «bezbozhnoi» // Nezavisimaya gazeta. - № 123. - 23 iyunya 2003 g.
Zhivov V. Chego ne mozhet fal'sifikator // Otechestvennye zapiski. - 2004. - № 4. Kraledvorskaya rukopis'. Sobranie drevnikh cheshskikh epicheskikh i liricheskikh pesen. - M., 1846. Lektorskii V.A. Sub"ekt, ob"ekt, poznanie. - M., 1980. Makferson D. Poemy Ossiana - L., 1983. Naidetsya li v Evropeiskoi konstitutsii mesto khristianstvu // Russkii predprinimatel'. - 2004. - № 19. Küpper M. Der Verfassungsschutz ist keine Gedankenpolizei // Frankfurter Allgemeine Zeitung. - 19.07.2005. - № 165. Schelling F.W.J. Zur Geschichte der neueren Philosophie - Leipzig. 1966.